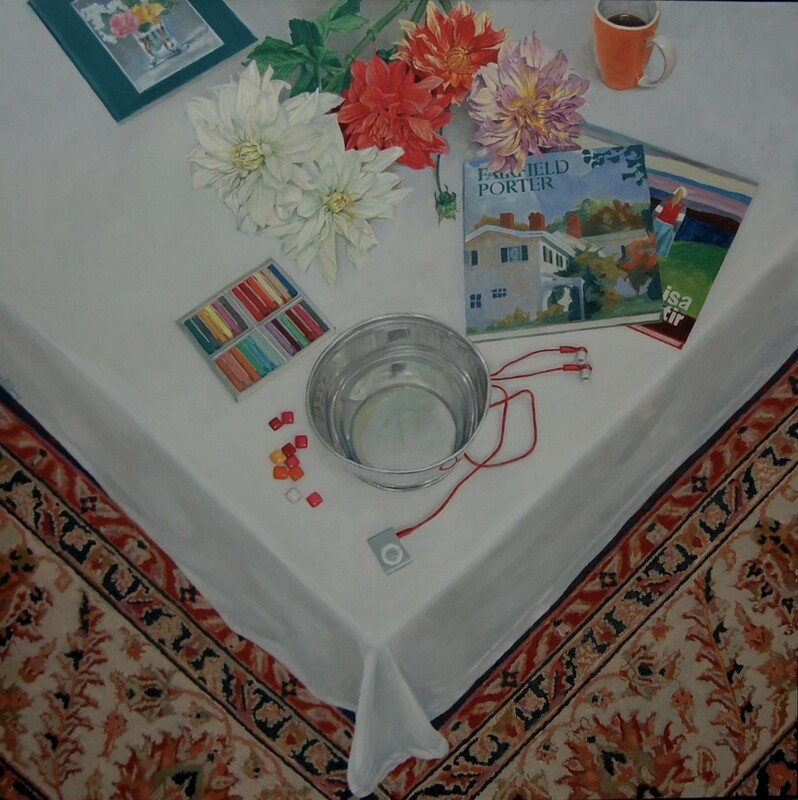 “Flowers from Another Year” has been accepted for Butler Institute of American Art’s 77th Midyear Exhibition, from Sunday June 30 through Sunday, August 18. This will be the first time I’ve shown work in the annual show. Very cool! Congratulations, Mr. Dorsey.